This study was conducted as part of the Erasmus+ExplOERer Project, funded by the European Commission. Beetham, H., Falconer, I., McGill, L., & Littlejohn, A. (2012). Open practices: briefing paper. JISC. Retrieved from https://oersynth.pbworks.com/w/page/51668352/OpenPracticesBriefing. Cape Town Declaration. (2008). Read the Declaration. Retrieved from http://www.capetowndeclaration.org/readthe-declaration. Cox, G. (2016). Explaining the relations between culture, structure and agency in lecturers’ contrivution and non-contribution to Open Educational Resources in a higher education institution. Retrieved from http://open.uct.ac.za/handle/11427/20300. Littlejohn, A., & Pegler, C. (2014). Reusing resources: open for learning. Journal of Interactive Media in Education, 1. http://jime.open.ac.uk/articles/10.5334/2014-02/. Masterman, L., & Wild, J. (2012). OER impact study: Research Report. JISC Open Educational Resources Programme. Retrieved from http://www.webarchive.org.uk/wayback/archive/20140614114910/http://www.jisc.ac.uk/media/documents/programmes/elearning/oer/JISCOERImpactStudyResearchReportv1-0.pdf. McGill, L., Beetham, H., Falconer, I., & Littlejohn, A. (2010). JISC/HE Academy OER Programme: Pilot Phase Synthesis and Evaluation Report. Retrieved from https://OERynth.pbworks.com/w/page/29688444/Pilot%20Phase%20Synthesis%20and%20Evaluation%20Report. OECD. (2007). Giving Knowledge for Free: The Emergence of Open Educational Resources. Retrieved from http://www.oecd.org/document/41/0,3746,en_2649_35845581_38659497_1_1_1_1,00.html. Porter, D. A. (2013). 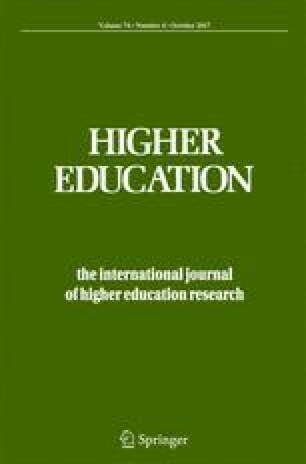 Exploring the practices of educators using open educational resources (OER) in the British Columbia higher education system (Doctoral dissertation, Education: Faculty of Education). Retrieved from: http://summit.sfu.ca/item/13663.